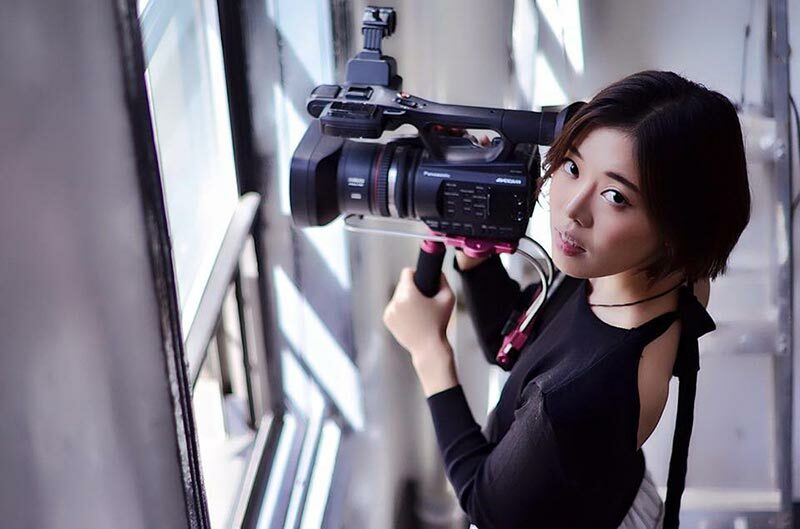 Congratulations to April Fan for winning this year’s Student Academy Award for Best Documentary for her film, One Way Home about the cultural cost of a free Chinese education for Tibetan students. April is now eligible for an Oscar nomination. April’s recent accomplishments include Emerging Artist in the DOCUTAH International Film Festival and a nomination at the Hollyshorts Film Festival. April will arrive in Los Angeles for a week of industry activities that will culminate in the awards ceremony on Thursday, October 12, at 7:30 p.m., at the Samuel Goldwyn Theater in Beverly Hills. The medal placements – gold, silver and bronze – in the seven award categories will be announced at the ceremony.